Nestled into the cliffside of a secluded beach on the Coromandel Peninsula, this stunning family get-away is about to become a reality. The location of this project is just one of the many challenges the Creative Space team has had to work through with the client. As well as securing the sale and removal of the previous home, and ensuring full sign-off of all consents with the regional council. Now breaking into fresh ground, we are looking forward to sharing more photos of this project with you here and on our site. In the meantime, check out the very cool architectural drawings online now. We've been keeping this project under our hats until now, but it seems the Bay of Plenty Times have now let the "cat out of the bag" so-to-speak. We were very pleased to have been chosen by Gareth Morgan to re-design and create overall improvements to this well-known beach front home in Mt Maunganui. While we can't say too much just yet, keep an eye out here for updates and photos soon. In the meantime, you can read the full BOP Times announcement here. It's not that often that we get excited about a new material or construction technique - not since ICF systems, at least. 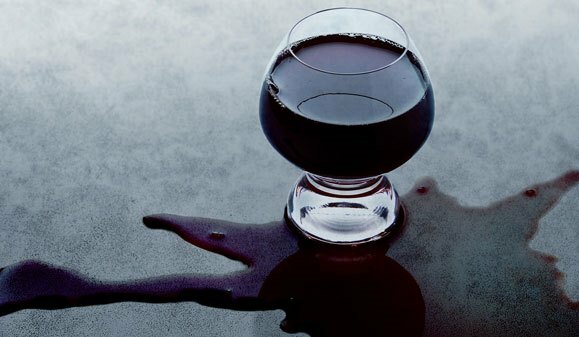 Primarily we want to be sure of anything we recommend before we shout about it here. Laminam is another story. We are super excited about this product and the opportunities it will bring to our clients, our designs and the stunning buildings we can create together. We were pleased to be contacted by Houzz recently - the online home design, ideas book, showcase and info sharing site. 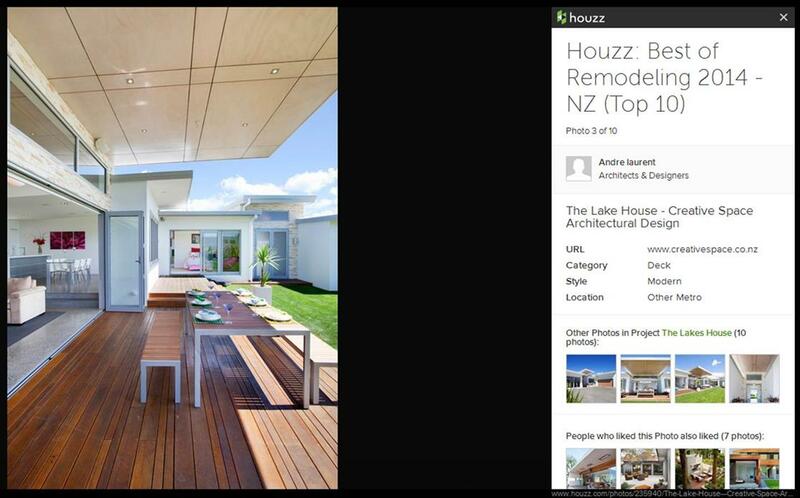 As part of their annual awards event, Houzz has selected Creative Space as the NZ 2014 winner for the "Best of Remodeling" category.